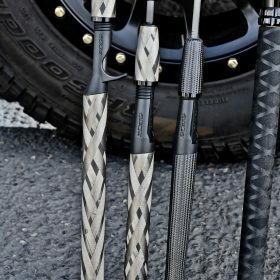 Our USA made, NFC, hand-sanded, naked-graphite blanks, do not hide blemishes and are on average 20% lighter than their coated counterparts.All of our blanks are hand-sanded to avoid sanding into the fiber, damaging it and creating a weak spot. 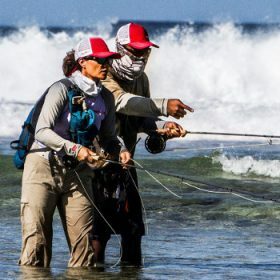 Titanium hardware is light weight, durable and designed to stand up to the elements (saltwater). 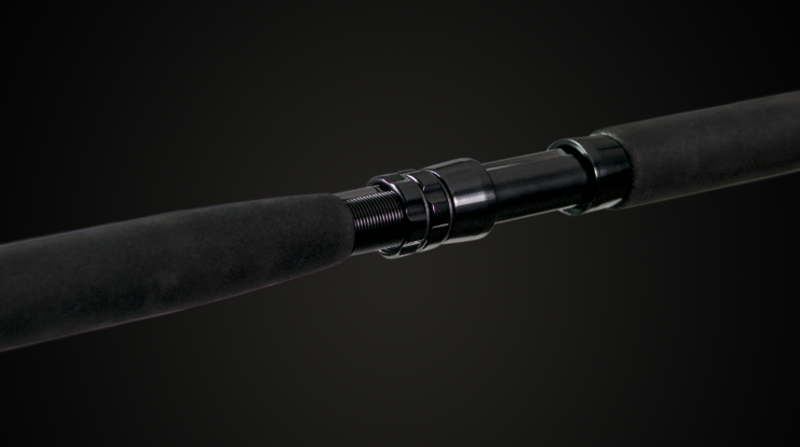 Machined anodized aluminum reel seats are built light and tough. 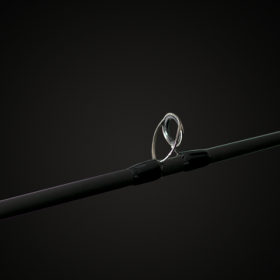 Reversed first guide accommodates the line shooting in a straighter trajectory from reels that sit high on the smaller than average rod blank and positioning the guide with one foot as opposed to two in the gathering area of the line reduces line wraps and tangles. 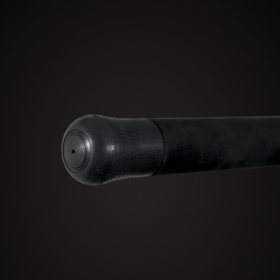 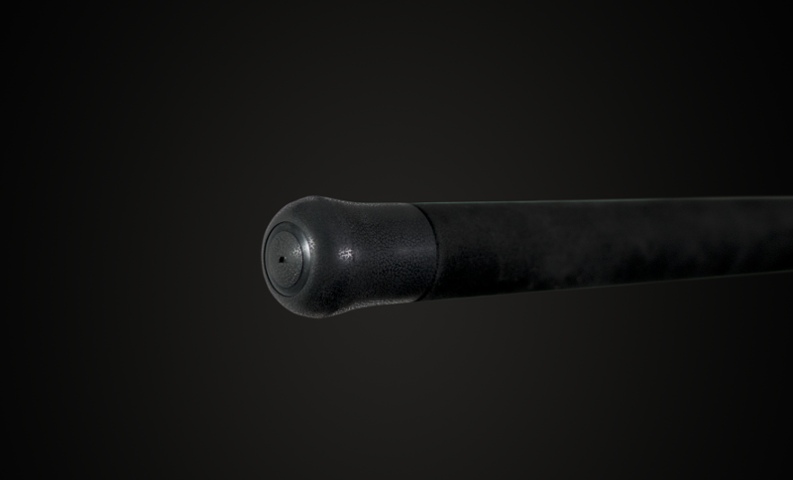 Gimbals are crucial for comfort and fighting capabilities. 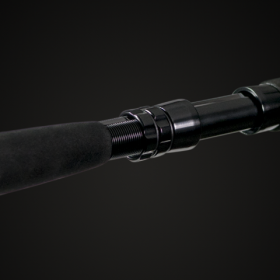 EVA grips with superior structure and comfort that won’t crush or easily dent. 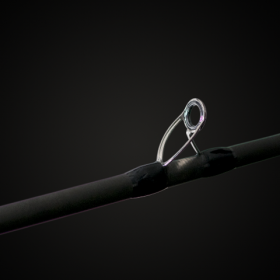 Hook keepers to stow bait and hooks while running to your next bait ball or when you call it a day. 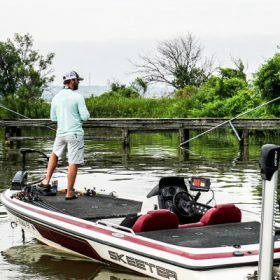 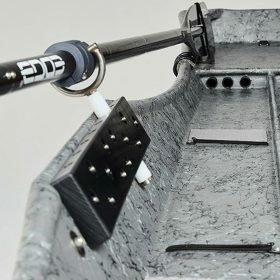 One of the most exciting series to come out of the factory at EDGE, this six-rod series of lightweight Pelagic builds is approximately 30% smaller in diameter than your average boat rod. 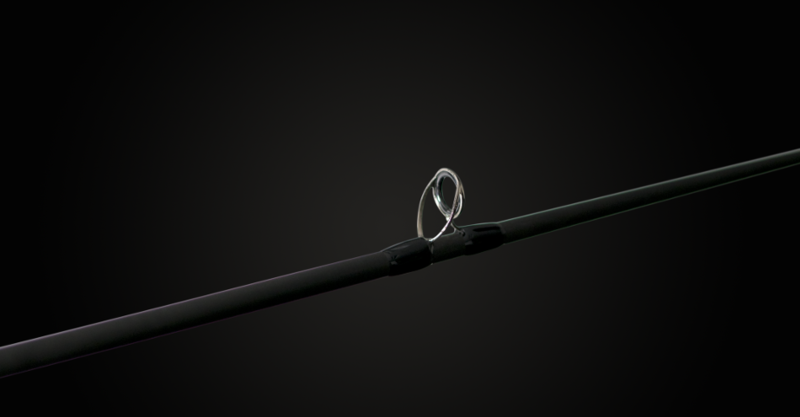 The difference in weight is astounding and the strength and lifting power to control your catch with take your breath away. 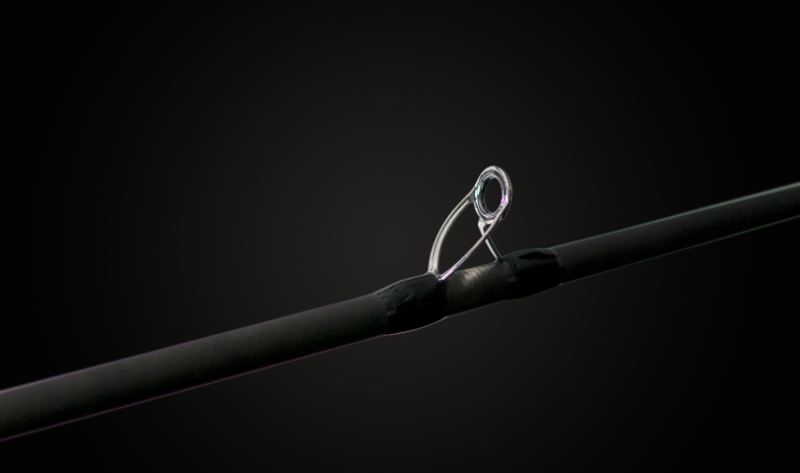 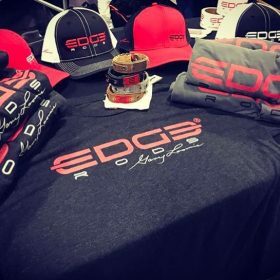 This EDGE series is built to fight fish effectively and efficiently and to say these are a game changer is an understatement. 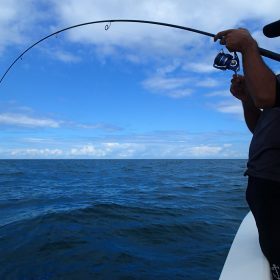 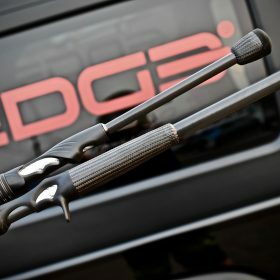 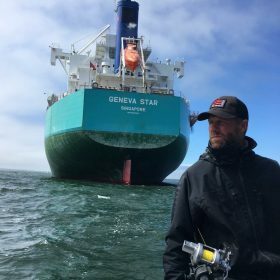 Tested around the world in the most brutal offshore conditions on various species, blue water and green water anglers chasing sailfish or tuna or whatever the targeted species, will find that these rods are uncompromising and versatile taking pitching baits and vertical jigging to a whole new level.